Do you happen to be at Sunshine Plaza Singapore Shopping mall and just decide to google which printing services you can check out since there are so many? You are not alone! You might have seen mixed reviews about the different stores that offer different printing services, or competing stores offering similar printing services. It will be tough to choose the right one. But do not worry! Sunshine Plaza Mall is one of the Best Places To Do Printing in Singapore. In today’s article, we have compiled a list of printing stores you can check out in the mall and hopefully allow you to choose the right one! 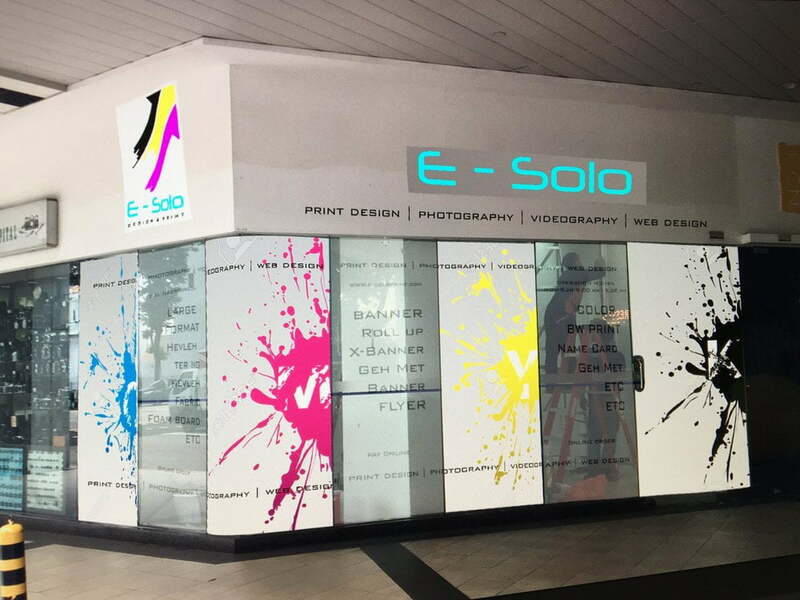 Sunshine Plaza Mall is known as the go-to place for printing services in Singapore. You can literally find every printing service you need at this one shopping mall. 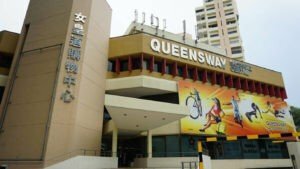 If you grew up in Singapore, you would have come to know this shopping centre as the go-to place for printing services in Singapore. 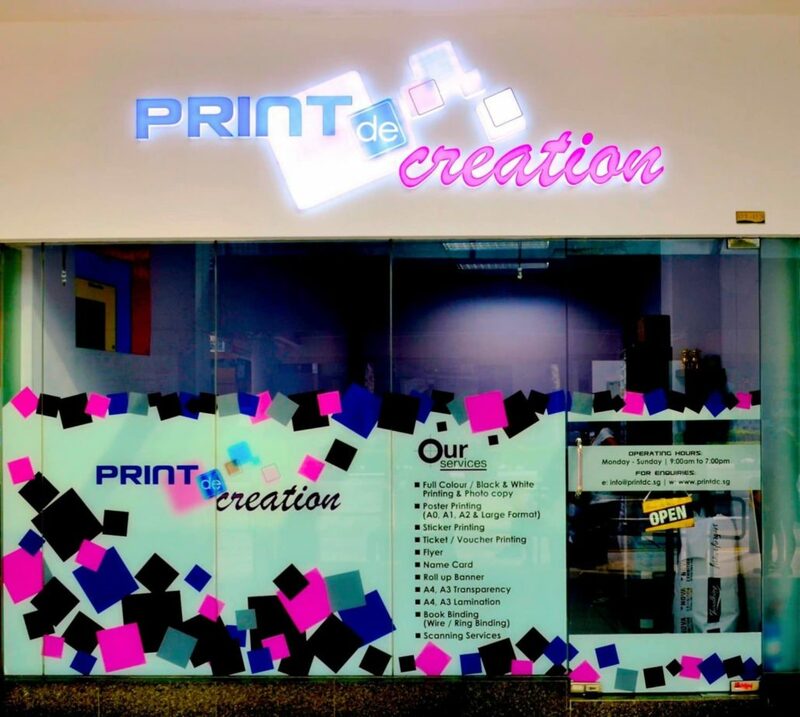 If you happen to look for printing services at Orchard Road (which is an expensive area), you can spend a bit of time travelling just down the road to this mall as an alternative to the printing shop at Orchard. This will be recommended because the small fee you pay for the trip down, could save you more at the end of the day. Even if you do not know or heard of this shopping centre before, what or where is Sunshine Plaza shopping mall? 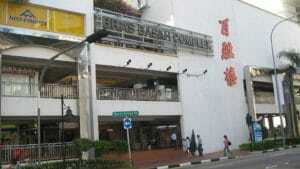 It is a shopping mall located in located between Dhoby Ghaut and Bugis. There are many Sunshine Plaza printing shops for you to check out which may take you an entire day just browsing through every single one of them! ❓ Who might need Printing Services at Sunshine Plaza? If you are in secondary school, tertiary schools, or Polytechnic, there will be a project that requires you to engage a printing service. Such examples would be for book binding services to compile your notes or your projects. Poster printing service to print quality posters for your Final Year Project for some of you. This mall printing services does not limit to students only. Even working adults or seniors might need printing services for their own personal needs or business. You could be looking for banner printing services to print banners for your own stores or events. Or name card printing services to print your name cards as a personal marketing tool for your business. Another marketing tool that could be useful is also laptop stickers! You could engage a store that provides sticker printing services in the mall too. After all the examples, what we are trying to say is that, if you grew up in Singapore, you would have definitely been to this place once in your life to engage a printing service at Sunshine Plaza. Even we are guilty of that! True enough, despite it being an old building, it is still the place many people visit whether you’re a young individual or an adult. It has definitely earned the reputation of the go-to place for printing. Talk about great marketing! ❓ What Printing Services are Available at Sunshine Plaza mall? There are many Sunshine Plaza printing shops available in Singapore. We are going to share with you the different stores in Sunshine Plaza shopping centre for some of the printing services above. T-Shirt printing Sunshine Plaza is popular at Sunshine Plaza mall. 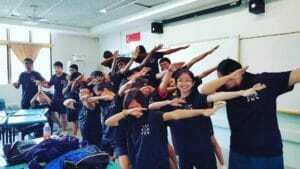 It is popular among students as a place to print customised class design T-shirts. They usually have lower minimum order quantity or they could also do 1 (one) piece printing. To add on, some have print on demand printing services available right at their storefront, so you can get your order on the same day within a couple of hours. This store is probably one you might have heard of at Sunshine plaza. They provide printing services on T-Shirts & Apparels. According to them, customers can also bring in their own goods for them to silk screen print, heat transfer print or embroider on. They also provide printing services for corporate gift items, such as customised caps, bags & mugs. According to their website, they also provide special media prints which you should definitely check out. This store has been around for the longest time providing quality T-Shirt printing services in Singapore. They are not exactly located in Sunshine Plaza, but they are very near the vicinity. You can actually see their store from Sunshine Plaza from the Prinsep St. road. Just look across the main road at Parklane, and if you have super sharp vision, then you can spot them. 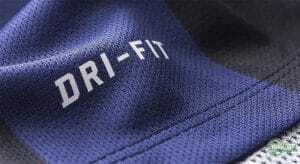 They also provide silk screen printing & embroidery services for apparel customisaton. Check them out if you’re in the area! 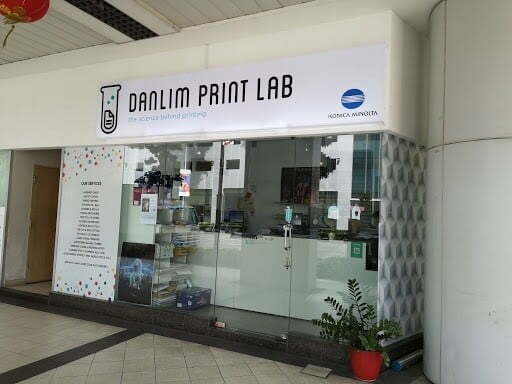 Next on the list will be DanLim Print Lab. Very cool and modern looking store. Great choice of logo as well as clean outlook of the store! We love it. They seem to be able to customise printed T-Shirts via silk screen printing as well as heat transfer printing method. They specialise in sticker printing services as seen in their pictures on the preparation of stickers. Their google reviews seems to show that their customer service would be good as well. If you need printing services, this store is a must check out. Although there are a number of printing stores that provide T-Shirt printing services at Sunshine Plaza, we are confident that we will be able to offer cheaper T-Shirt printing than the above mentioned brick & mortar stores. 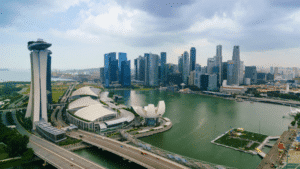 We are located between Jurong East & Clementi. We offer wider range of apparels and products and quality T-Shirt printing services for your customisation needs. Next few stores that could be worth checking out all provide all in one printing services. They don’t provide just one type of printing services, but a wide range of printing services. This store has a nice clean business site that is provided by Google. They provide a wide range of printing services like name card printing, foam board printing and large format printing services. They have many 5 star reviews on their google review page. Definitely a place worthy to check out. This store has quite a modern website which has a substantial amount of information on the printing services they provide. They have a great number of good reviews on Google as well as great amount of information on the website. They specialize in printing services mentioned above such as Calendar printing and fridge magnets. They also provide packaging, paper bag and rubber stamp printing. Their service based on the reviews they receive should be opposite of their name, “Tyrant”. They have good number of good reviews, hence a place to check out as well. They specialize in Digital printing services, offset printing services as well as Large format printing services. 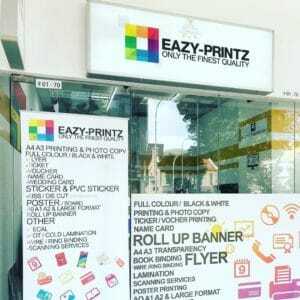 Another store you can check out at Sunshine plaza will be Eazy-printz. Simple name which describes what they do. They specialize in photocopying services as well as sticker and poster printing. Lamination services are also something they offer. Good reviews on google could suggest they can provide the printing service you require with the satisfaction. Although this store does not have a website, google reviews show that they would provide good services. Past customers seem to be happy with their high quality prints from this store. They provide services such as Business cards, Letter Heads, Invoices, Company Logo designs, posters, wall branding and Bill boards according to their past customers. This store has a nice working website which provides information on the printing services they provide. You can check them out for Photocopying services, Ticket / Voucher printing, Book binding services as well as banner printing. Ready to start customising your T-Shirts & Apparels? Start Browsing Our Products Today! This store offers printing services for photobooks, ticket printing, large format printing. They also can provide you with printing services for barcodes as well as serial numbers for your business. You can check out their printing services such as banner printing, poster printing and large format printing. Their online presence in their website is well made and keeping up with the market. They have been in business and has the expertise. They provide printing services such as banner printing, PVC banner, and sticker printing. Business is tough, therefore some outcome of certain business may be less than favourable. Below is a list of stores that used to operate in Sunshine Plaza to provide their printing services. There you have it! 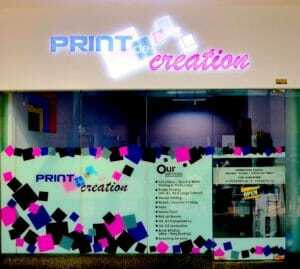 13 printing stores (12 stores + Us) that are well and open in Sunshine Plaza Shopping centre as of this post article. 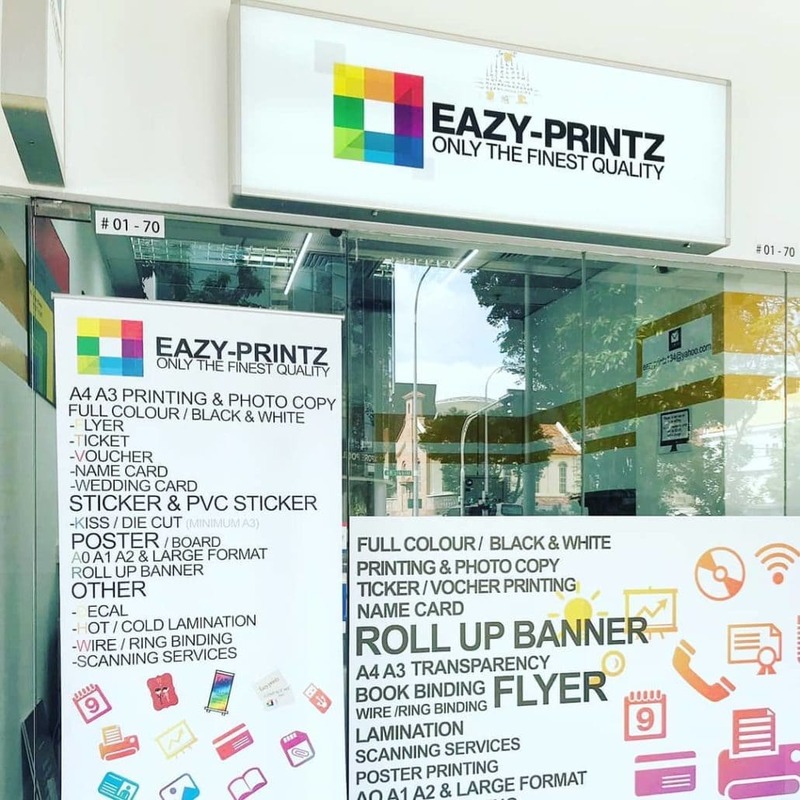 We do not claim that they can provide the most competitive prices and services in Singapore, however, since you’re planning to visit Sunshine Plaza mall, you may as well check them out if you need printing needs. We are confident of the T-Shirt printing services that we provide are of great quality at a much more affordable pricing. 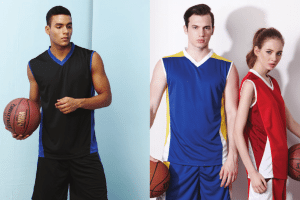 Our sales staff are also passionate to provide the best customer services in Singapore when it comes to T-Shirt & Apparels customisation in Singapore. Our website is also built to provide everyone convenience to search what is available in the Singapore T-shirt printing market, not just Sunshine Plaza T-Shirt printing. Start by browsing our catalogue here today!